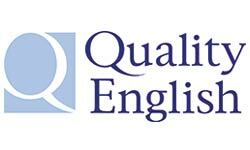 Quality English is a quality brand for leading independent English language schools. Quality English members are carefully chosen from the best providers of high-quality English language training for business, career or leisure. Run by directors and staff who care about education and the individual needs of their students, QE schools offer a high degree of personal service and individual attention. For business, career or leisure, Quality English independent English language schools offer the very best of English language training. For further information, visit the Quality English website. Click here for a list of all the Quality English Schools. ETI is an IALC member. IALC is one of the most respected organisations in the language training industry. 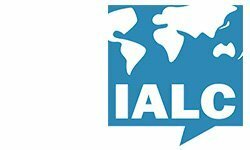 Founded in 1983, the International Association of Language Centres (IALC) is a network of high-quality, independent language schools teaching their native language to international students. IALC accredited language schools provide effective language courses and cultural immersion for all ages, needs and interests. The quality of IALC language schools is guaranteed through minimum standards, regular inspection, a code of ethics and a philosophy of continuous improvement. IALC schools are for people who want to attend an immersion language training programme, where a language is spoken. They provide a high level of individual attention, offer language courses with accommodation, cultural activities and expert advice, and are represented by study travel agencies worldwide. ETI is licensed as an EFL (English as a Foreign Language) school in Malta. 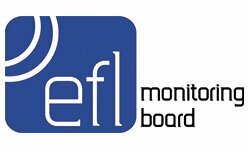 The EFL Monitoring Board is the regulating body within the Ministry of Education and Employment in Malta which regulates the EFL (English as a Foreign Language) Industry in Malta. ETI offers trainees the opportunity to improve their language skills in an Aviation context through distance learning. 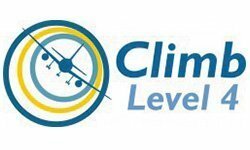 Climb Level 4 is a software programme which has been developed for pilots and controllers whose level of English is currently level 3 or 4 and who wish to progress to level 4 or 5. You may choose between a 5-hour or 100-hour learning programme to be followed before, during or after the course.